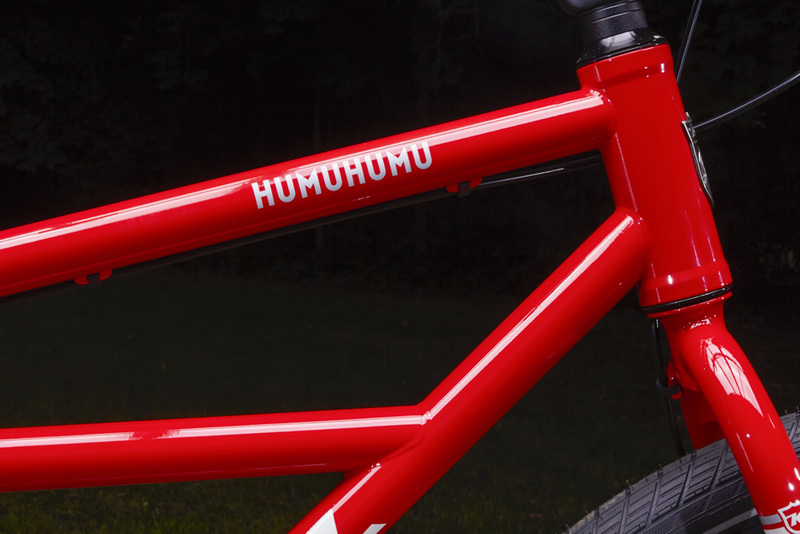 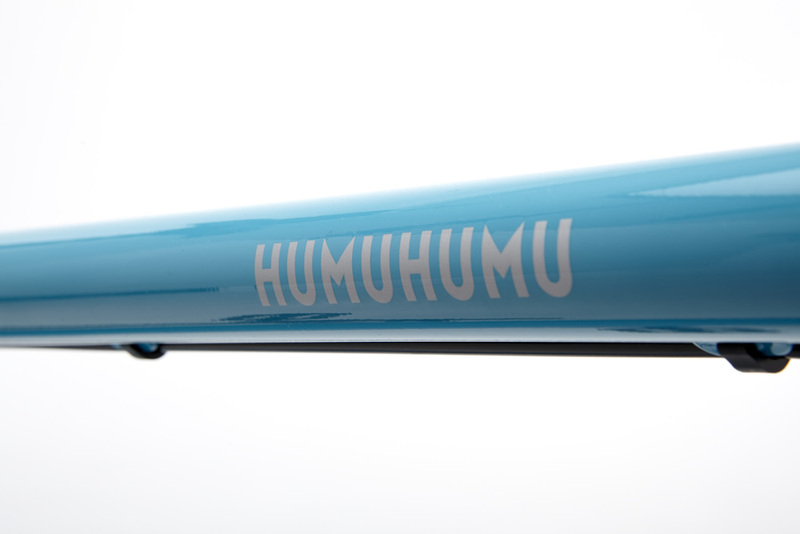 The Humuhumu returns as Kona’s legendary classic cruiser with a dash of modern touches. 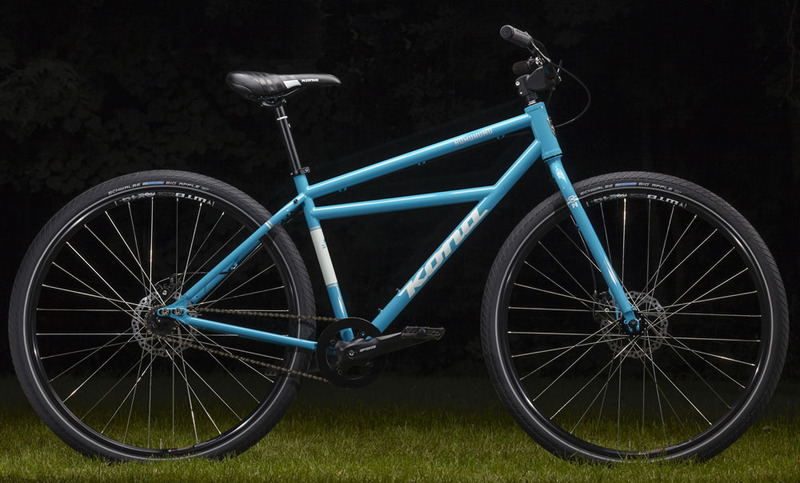 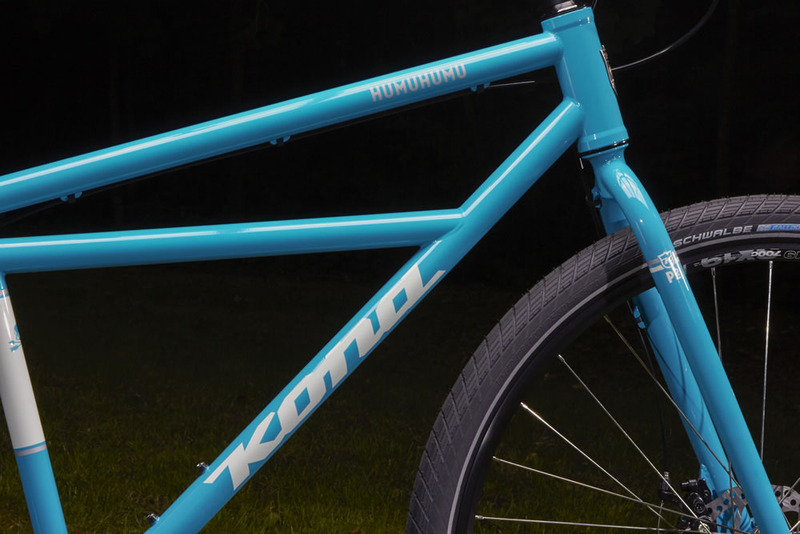 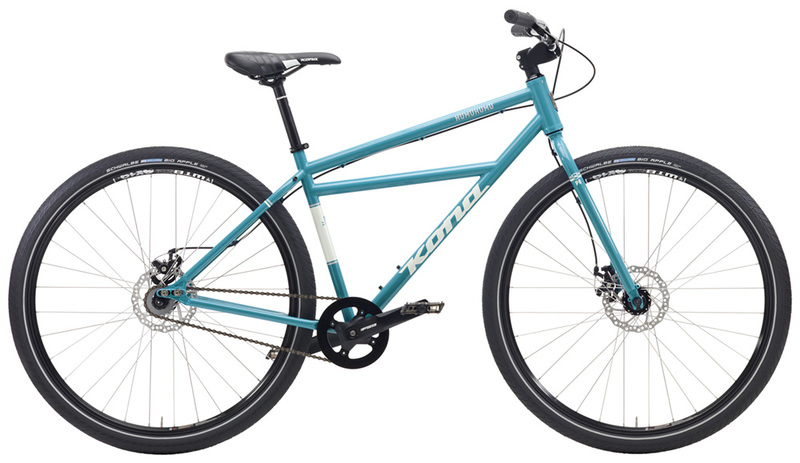 With 29-inch wheels for smooth rolling efficiency, Kona Cromoly Butted frame in numerous Miami Vice-inspired colorways, and tons of mounting options for surf racks, kid carriers and the like, the bike with the longest name in the world (humuhumunukunukuapua'a) just took over the beach. 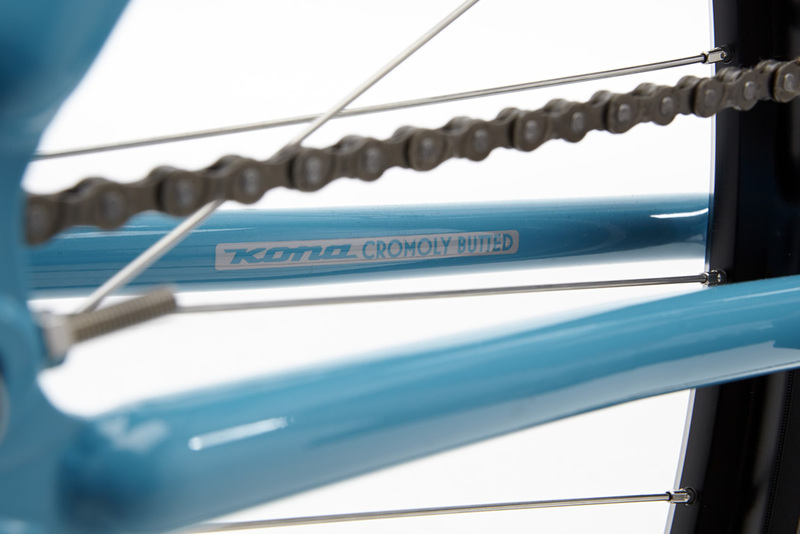 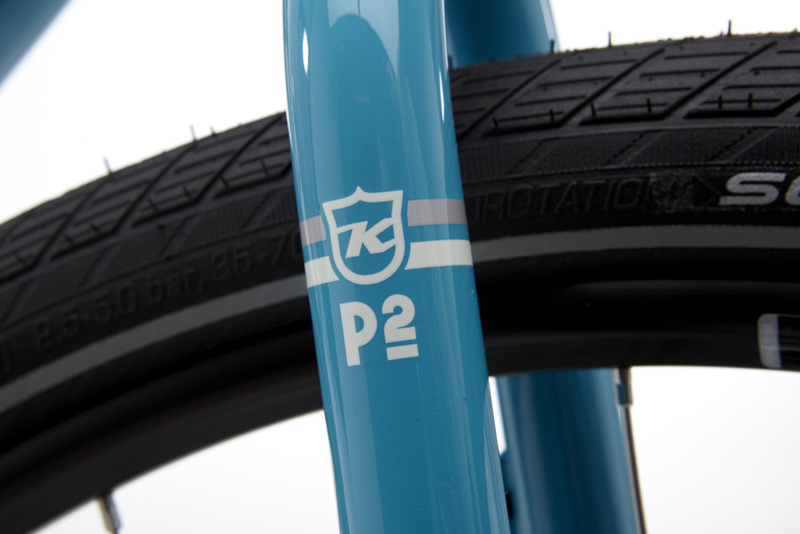 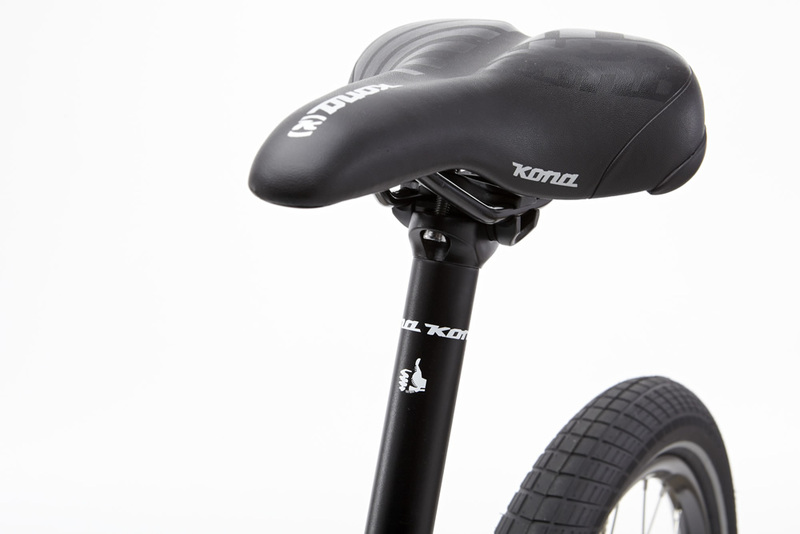 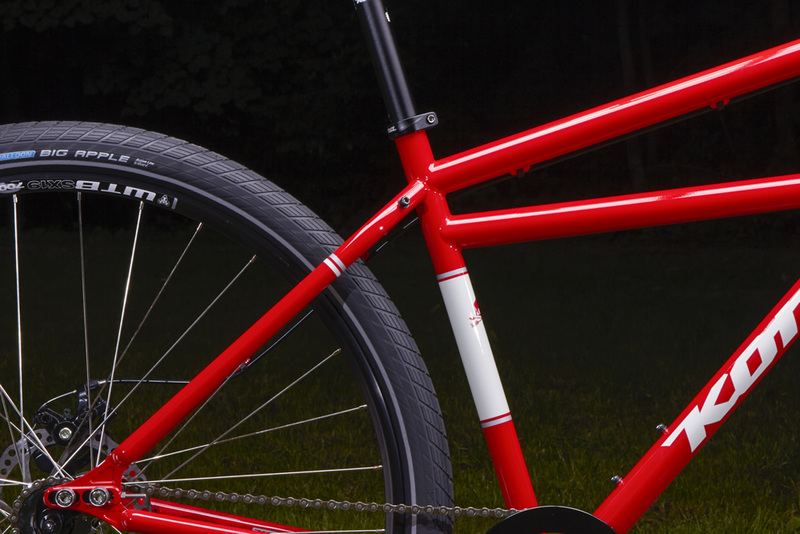 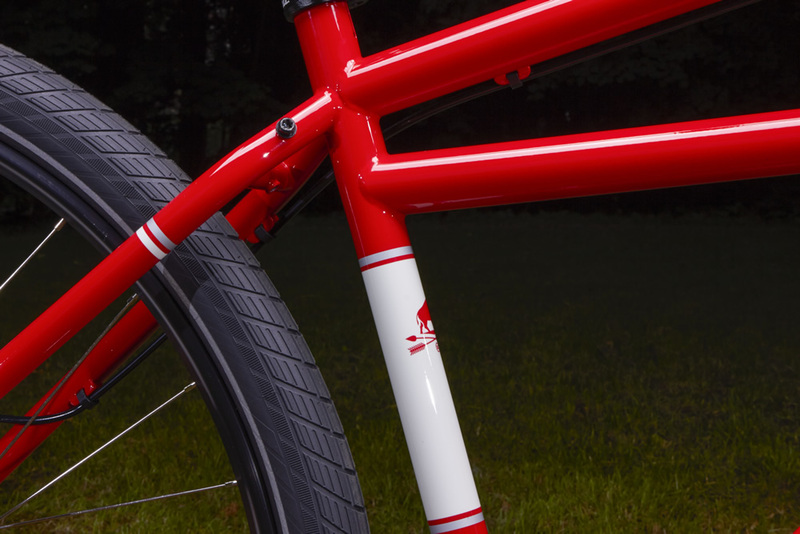 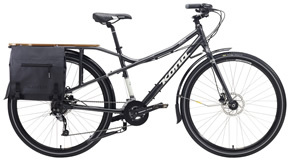 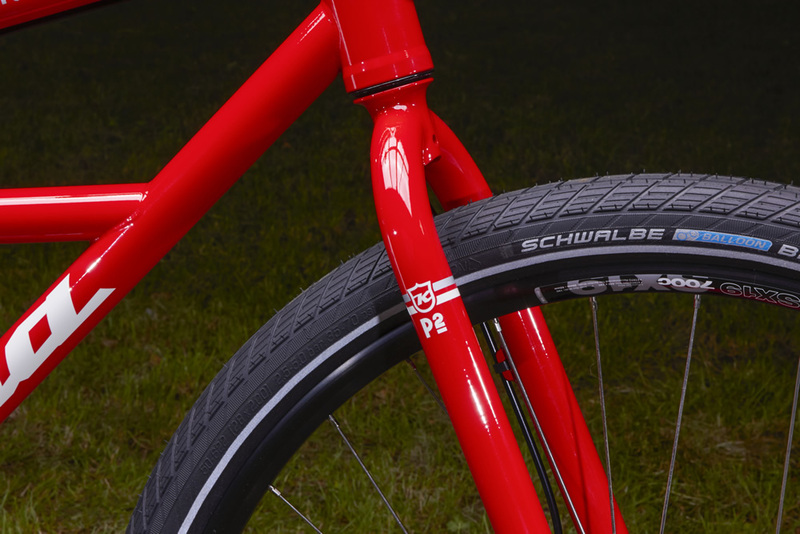 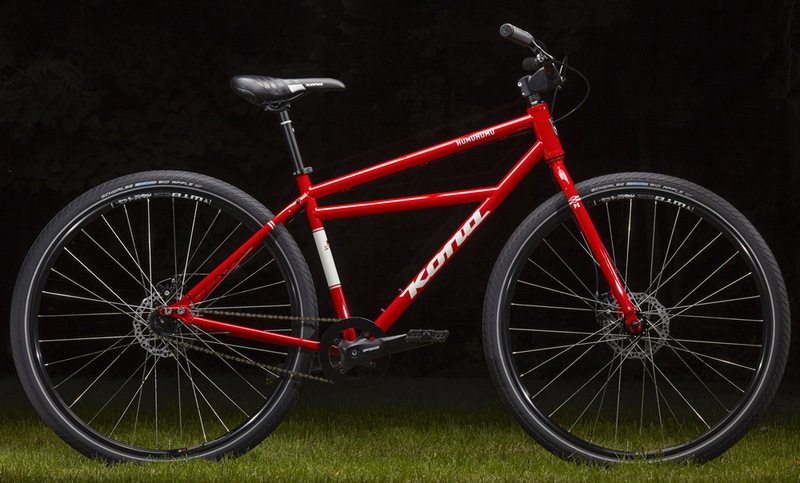 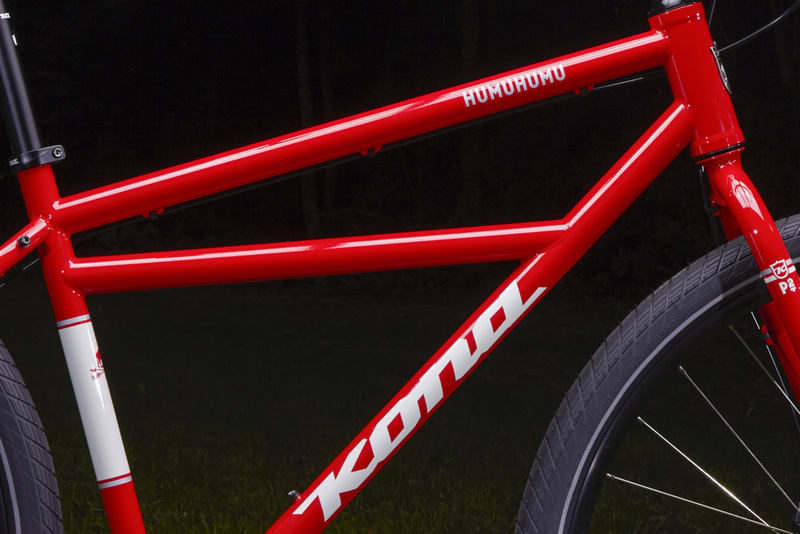 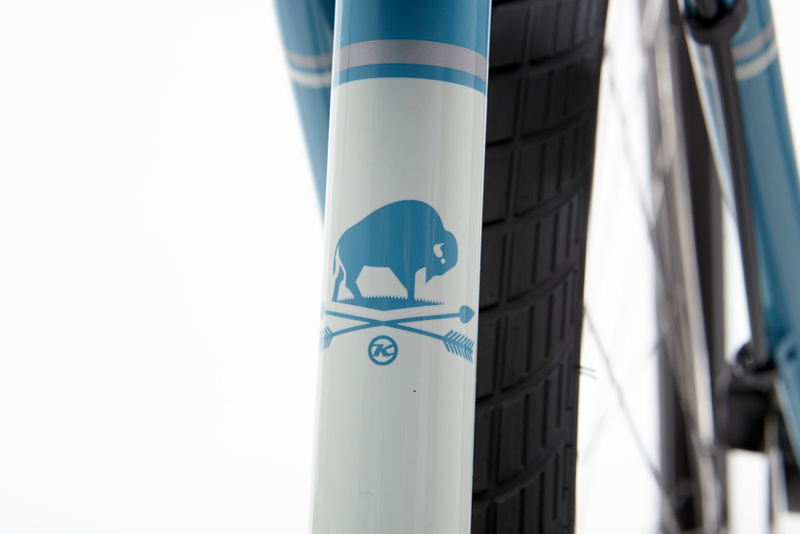 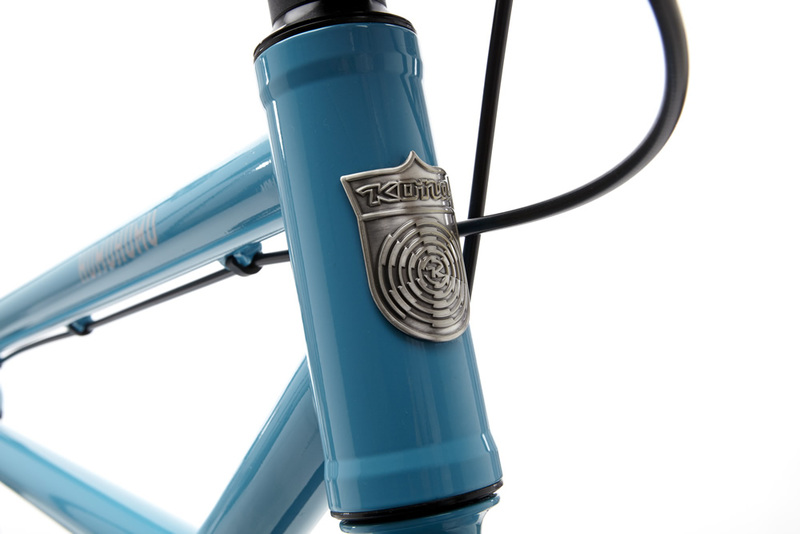 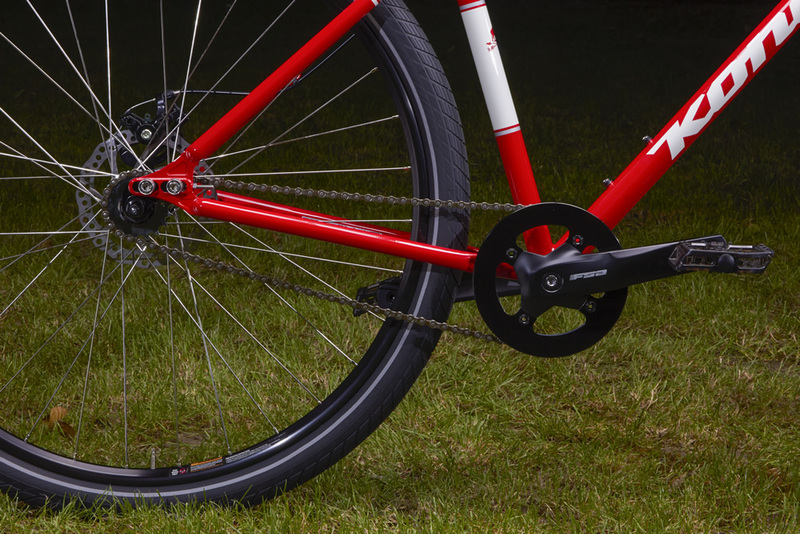 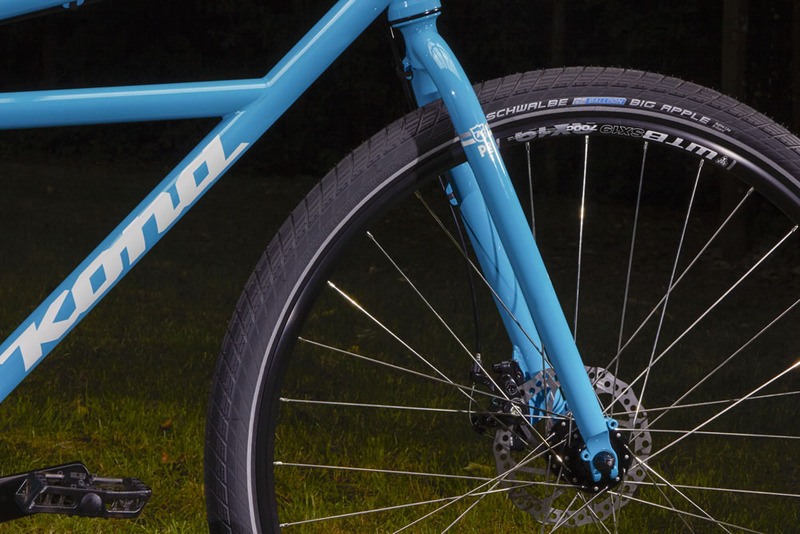 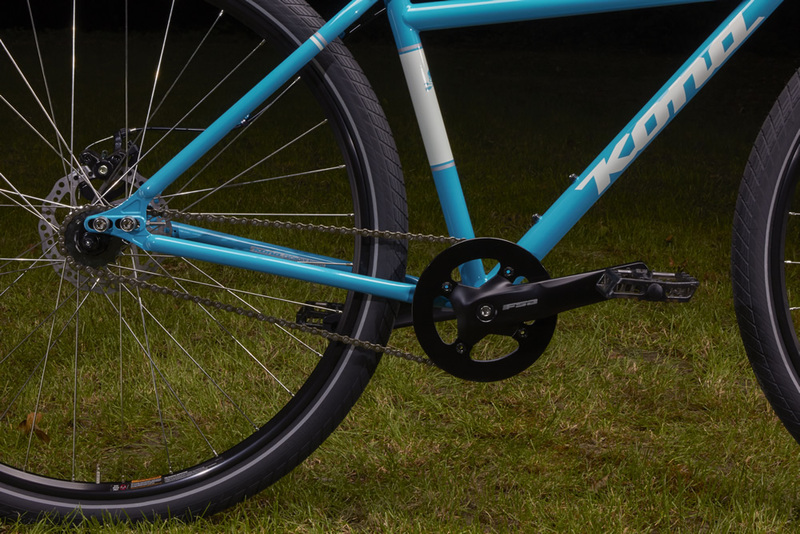 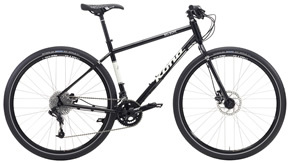 For 2015, you'll find the simplicity, strength, comfort, resilience and playfulness of Kona Cromoly interspersed throughout our road- and mountain-bike platforms. 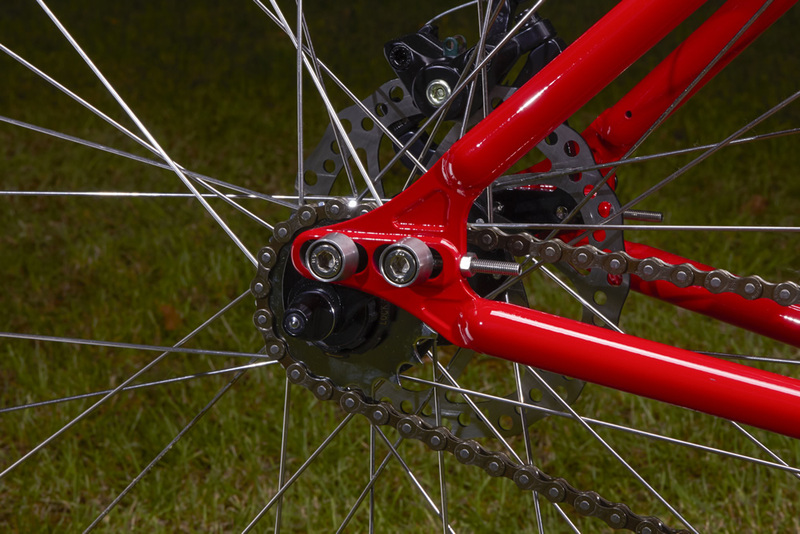 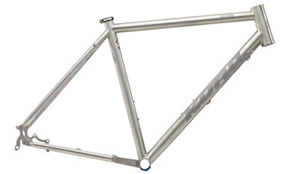 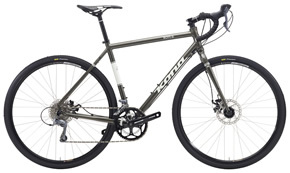 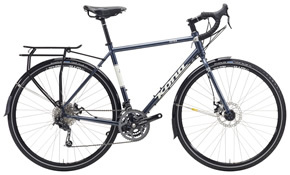 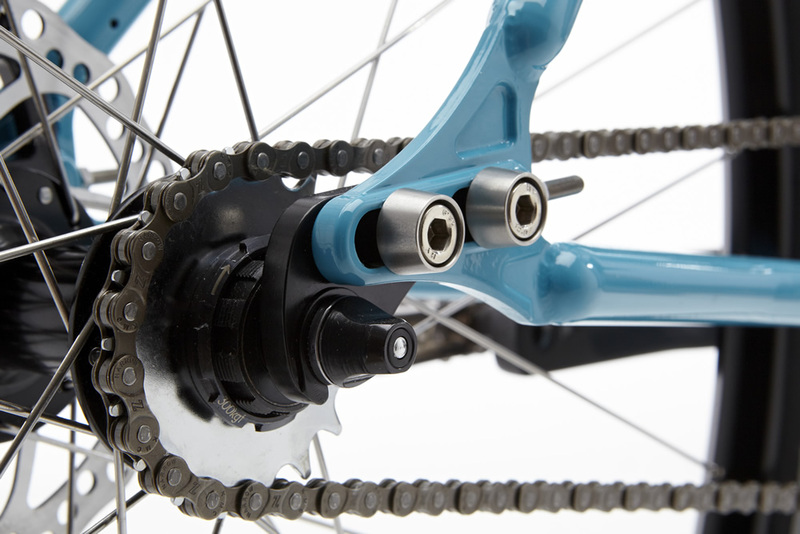 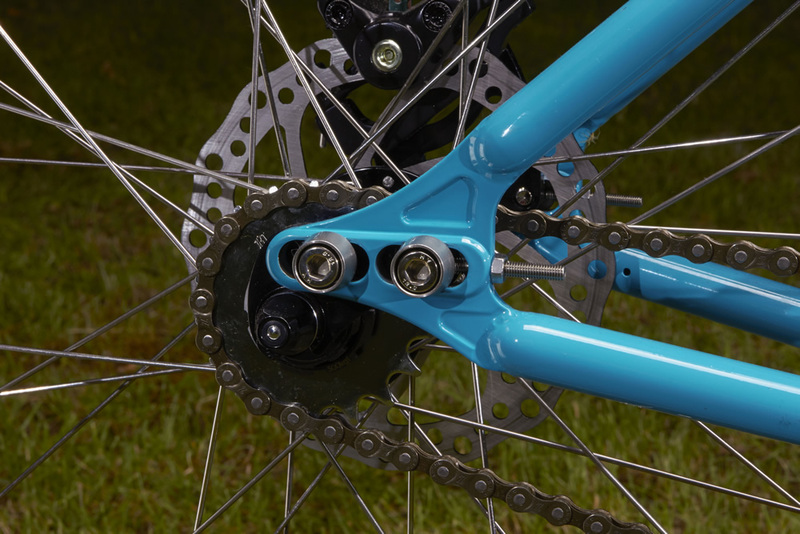 Very few materials offer as much shock absorption, durability and supple-ride characteristics as steel. 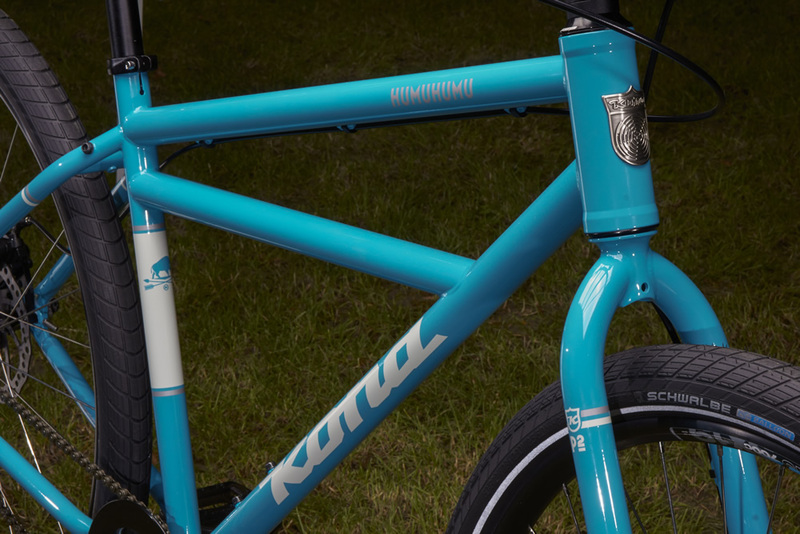 We’ve never strayed from cycling’s original material and have worked tirelessly to adapt, refine and innovate Kona Cromoly framesets as rider demands continue to evolve.